So you came across the achievement list and you saw something related to Goliath. Fortunately, you found us and from here, you’ll learn how to unlock The Goliath race and track. There are few things to remember here. First, unlocking tracks requires some experience, and this applies to unlock The Goliath race. The first step is you need to find out where you actually at in terms of level. 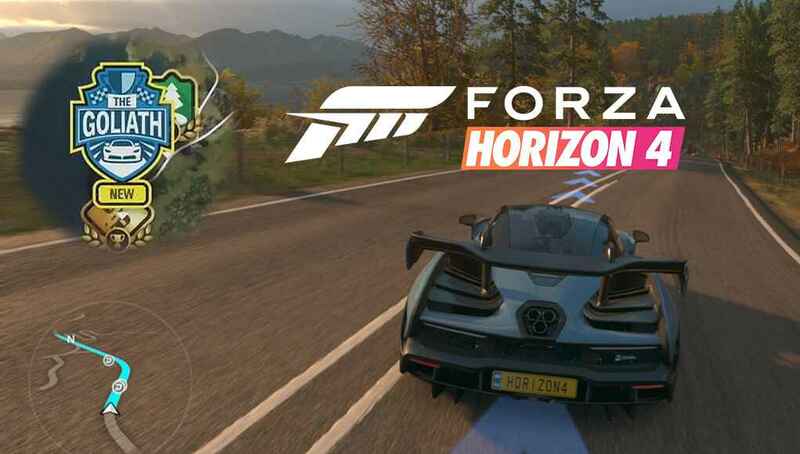 So, you need to go to Horizon Life and go to My Horizon Life then look for the option there called Road Racing Series and check your current Level. The Goliath is unlocked at level 20, so in order to get access to the track and races, you are required to do a lot of driving in terms of races. Here’s a quick tip for you racers. We recommend doing a lot of driving and races in Holyrood Park Circuit. It’s one of the tracks where you can easily earn a lot of experience and gain levels. So that’s all for now racers. 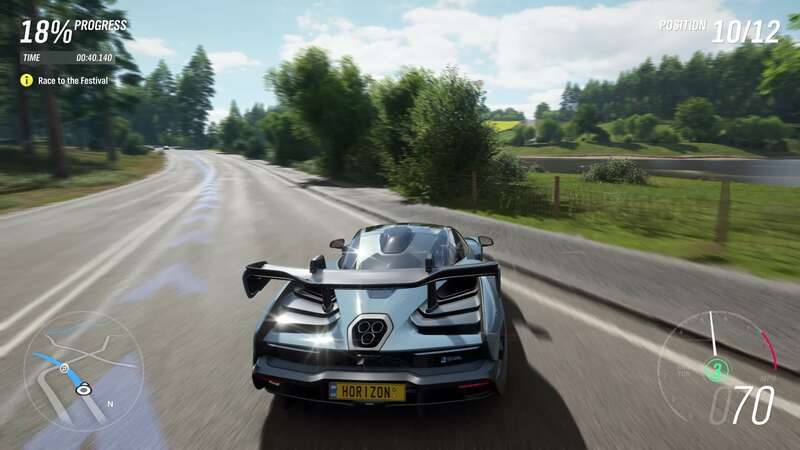 Make sure to check our other Forza Horizon 4 guide to help you out with your driving.